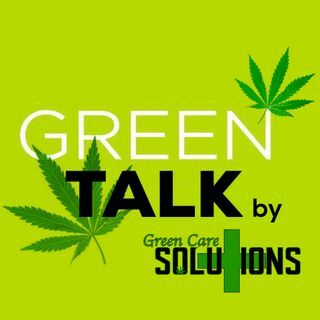 Green Talk by Green Care Solutions takes you inside their own sesh. They interview indie artist Rakaa about his music and cannabis advocacy. What's a sesh? It's a legal cannabis event within the USA and only in legal states.